50% Off. Hurry, there are only 1020 item(s) left! Do you hate breathing through a tube like most traditional snorkel masks? 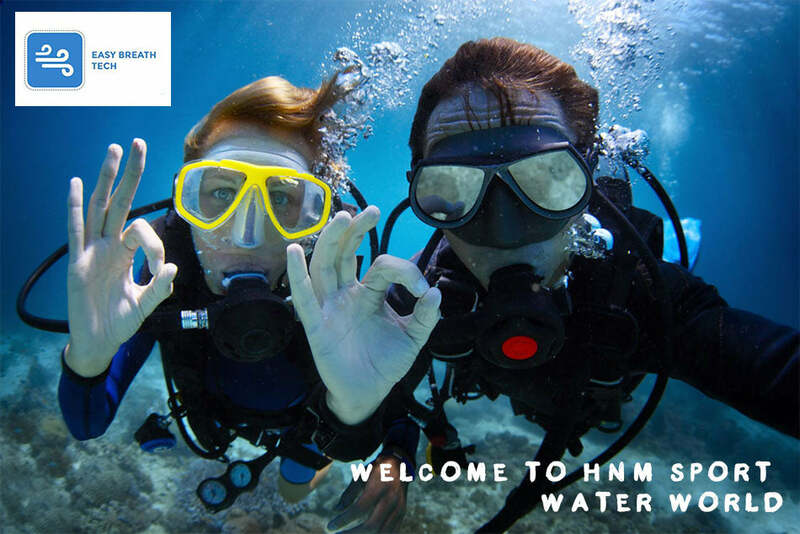 Are you uncomfortable breathing underwater? 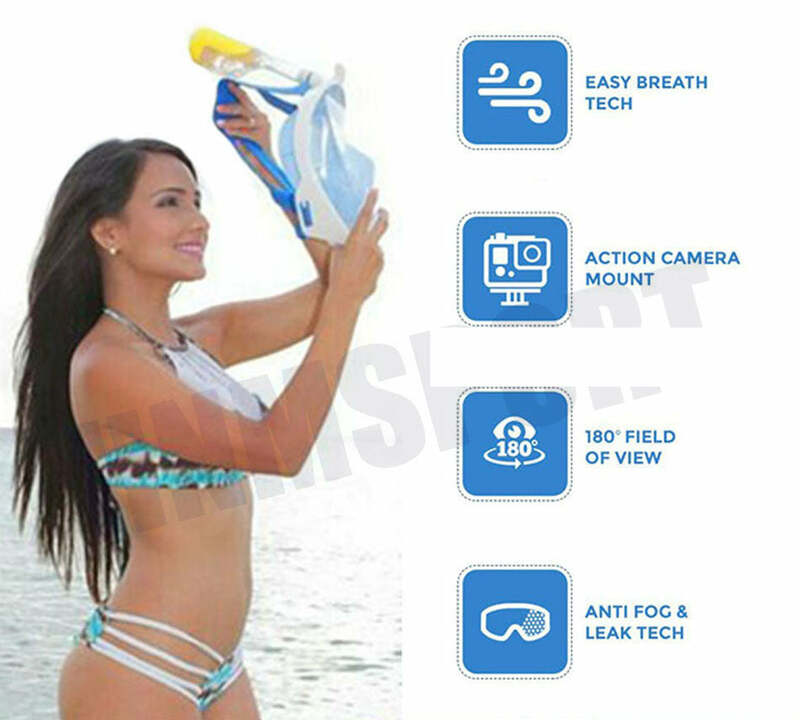 Do you want a snorkel mask that gives you a full panoramic view? 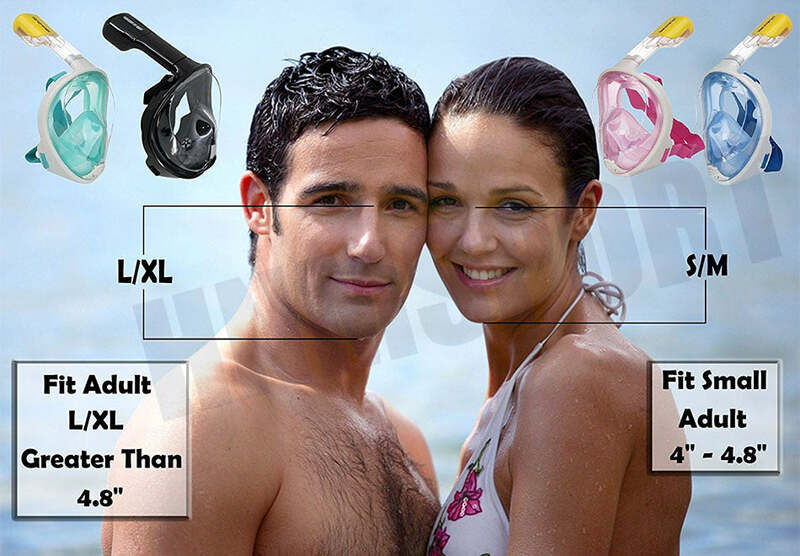 If you answered yes to any of the above questions, this deluxe full-face snorkel mask is for you! This snorkel mask gives you a spectacular 180-degree view while allowing you to easily breathe naturally through your mouth or nose. The built-in head straps give you a snug, secure fit that will keep water out. Designed with a double airflow channel structure, this quality mask is completely anti-fogging as well. Upgrade your snorkel experience with an optional GoPro camera mount. Easily capture and share memories of your vacation with friends, family, and co-workers. 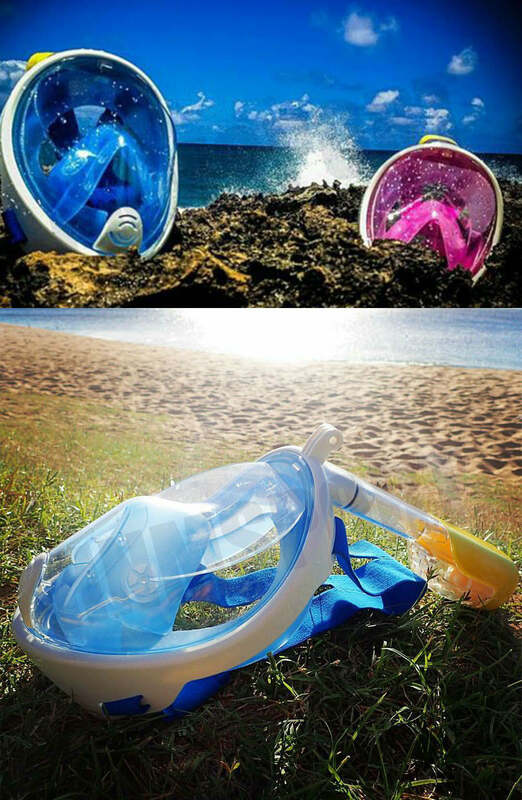 Get this deluxe full-face snorkel mask for a unique diving experience unlike any other. Choose from a wide variety of color options suitable for both men or women.